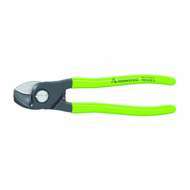 Cutters and Pliers suitable for use in electronics, military, aerospace or by the hobbyist for jewellery making, model making and more. 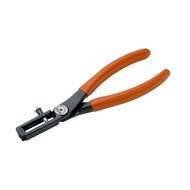 High quality cutters and pliers from brands including Xuron, Bahco Lindstrom and Tronex. 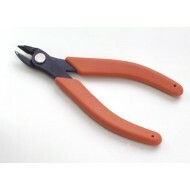 Oval head cutters, tapered head cutters, shear cutters and precision pliers available. 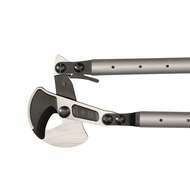 Bahco 2628S-160 Combination Pliers 160mm, insulated handles. 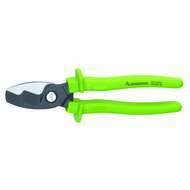 Bahco 2628S-160 Combination Pliers 160mm, insulated handles. 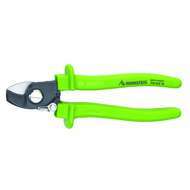 Rennsteig 700 038 3 0 Replacement cutting head for Remmsteig 700 038 3 D38 cable shears. Rennsteig 700 038 3 0 Replacement cutting head for Remmsteig 700 038 3 D38 cable shears.